Zitro will participate in G2E Asia, which will take place from 16 to 18 May in the city of Macao, where it will show its wide catalogue of products specifically targeted at the Asian market. This way, Zitro reiterates its commitment to this continent, bringing the latest innovations in Video Bingo and introducing Big Time to the Asian Market. This new product comes with new games for Casinos and Bingos specifically adapted for the Philippine market – where Zitro has a significant share – and Big Time promotional systems that allow the operator to program promotions in a dynamic and flexible way. 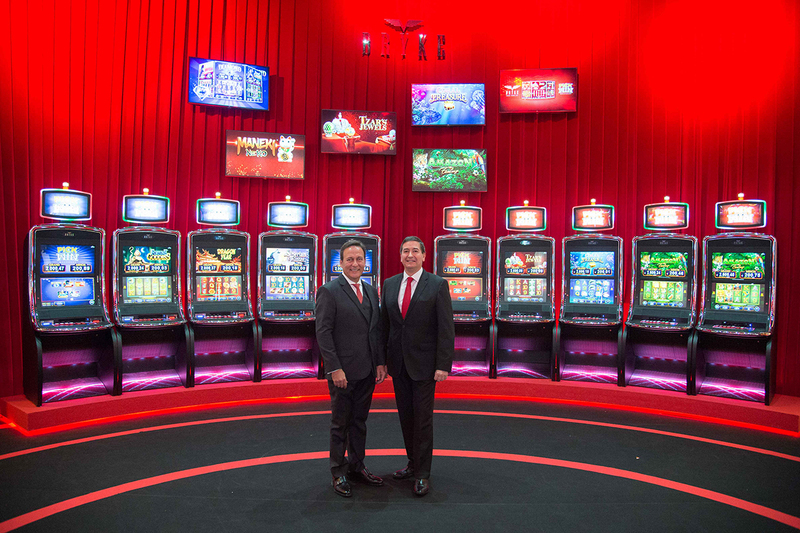 As a novelty for the Asian market, Zitro will present its new video slot brand Bryke, with its first multi-games of the Pick & Win series, which is backed by surprising results in Latin America, where it has been tested with unprecedented success. Zitro will be exhibiting in booth #1315, sharing space with its distributor, RGB, a company of recognized prestige in the region.